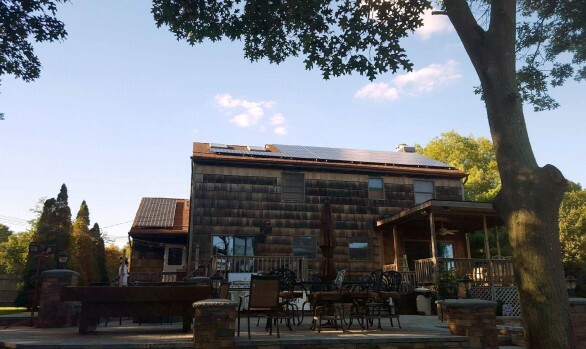 We have it all covered. 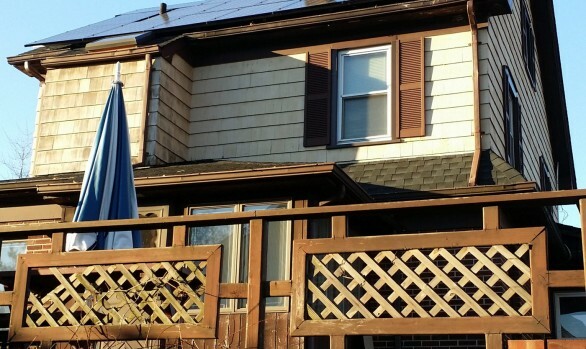 Don’t worry about all the paperwork. 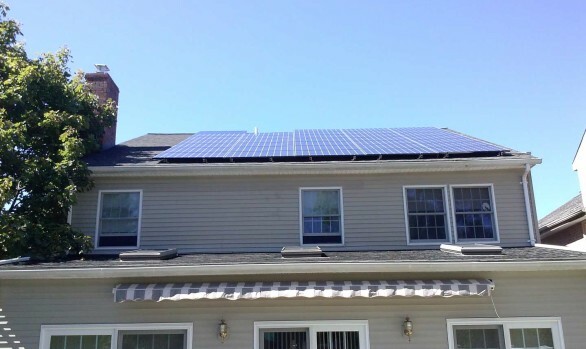 Everything from applying for rebates with the state, town permits, forms to maintain solar electric with your utility provider, as well as tax forms. 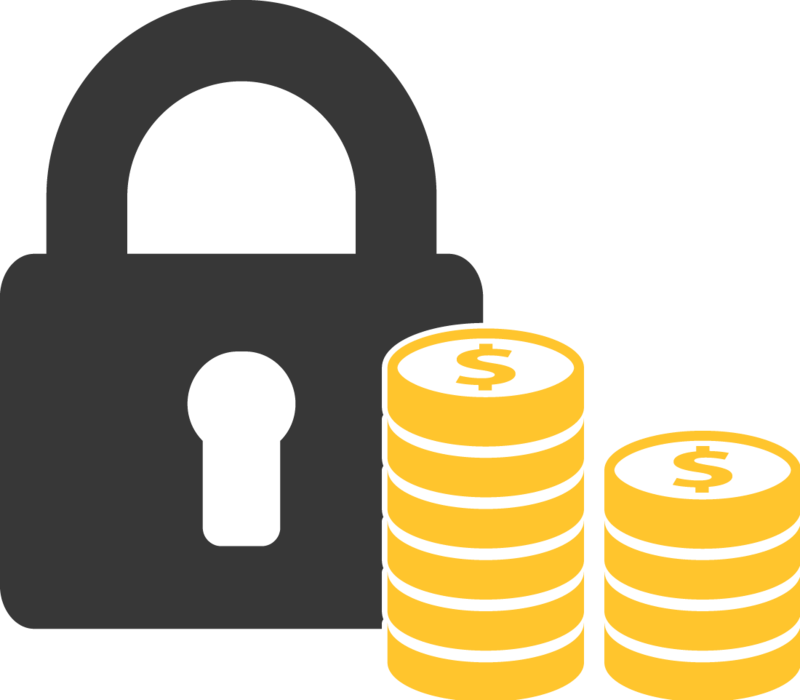 We will take care of it all to make your life a breeze and start saving. 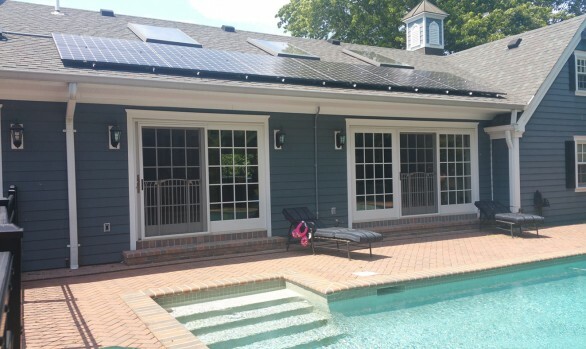 Monitor your system’s production & your home's consumption with our solar edge™ mobile and desktop monitoring app. 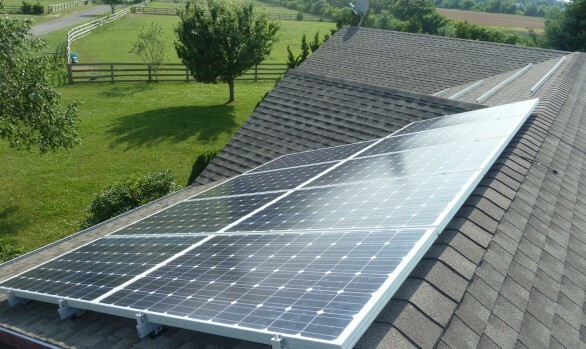 Our solar panel systems are durable to last. 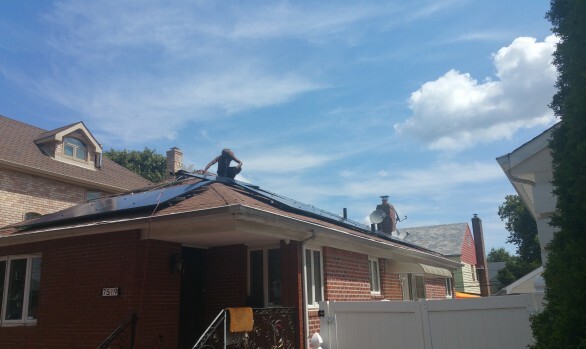 In the rare case something does happen, You're covered for the repairs at no additional cost. 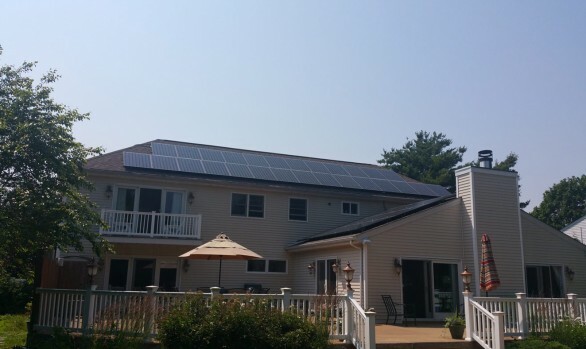 We are a Woman owned and family operated solar company. 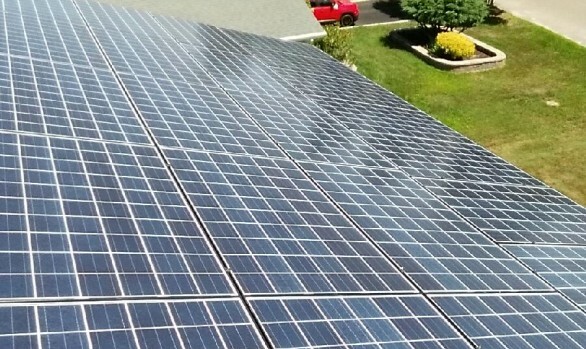 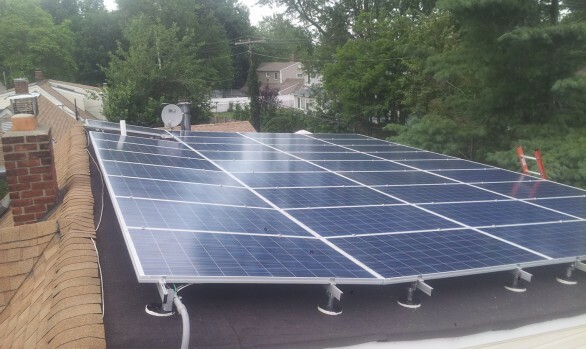 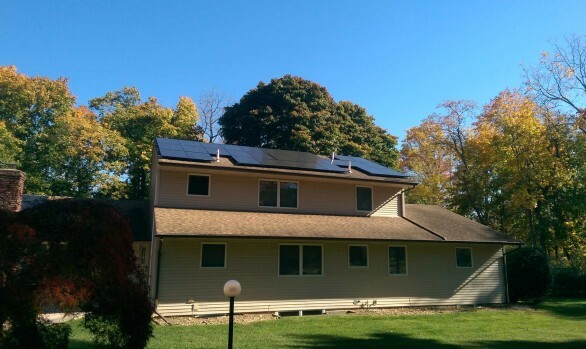 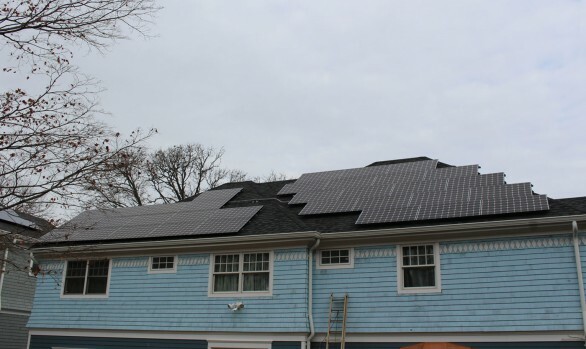 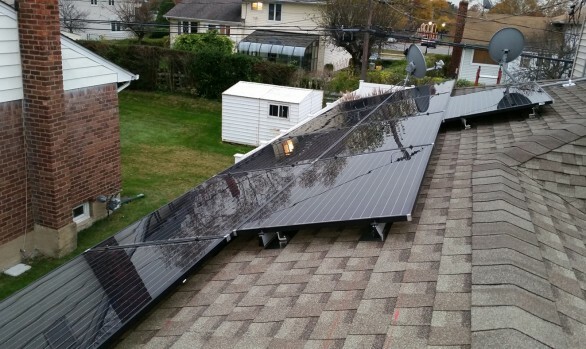 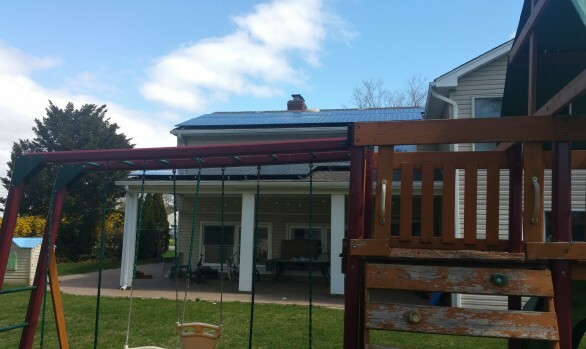 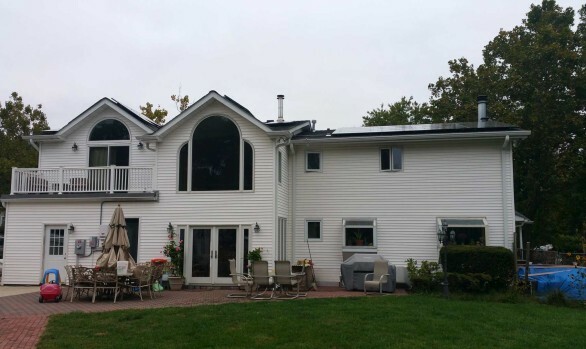 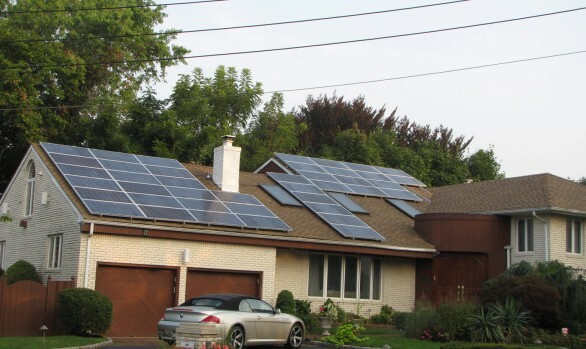 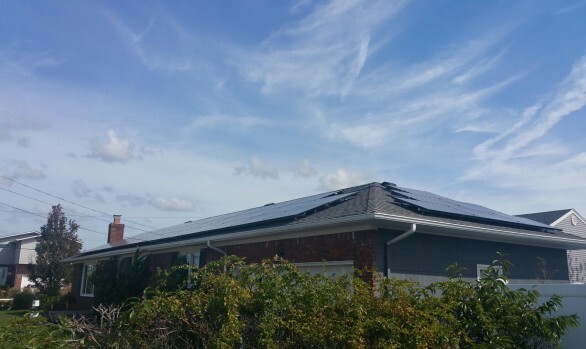 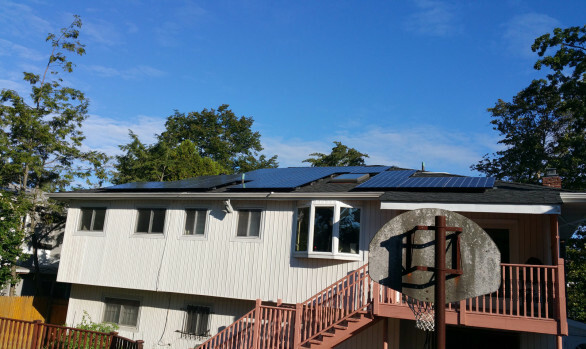 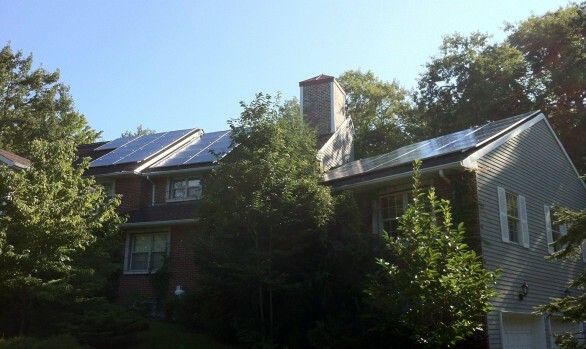 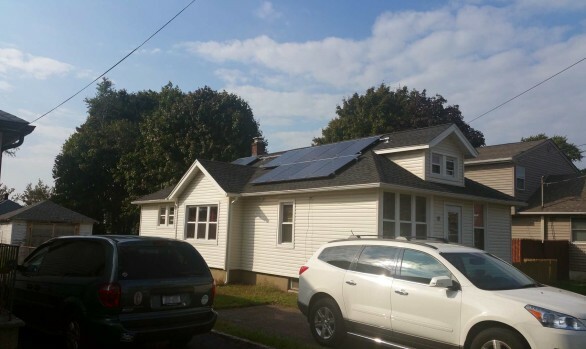 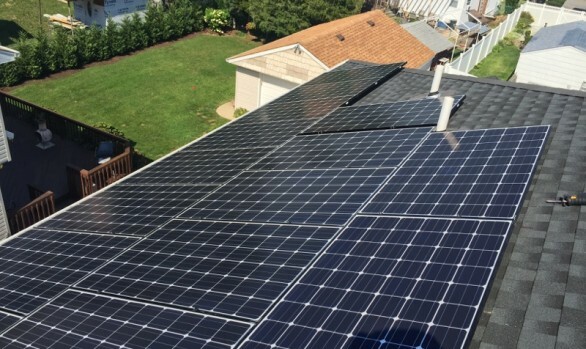 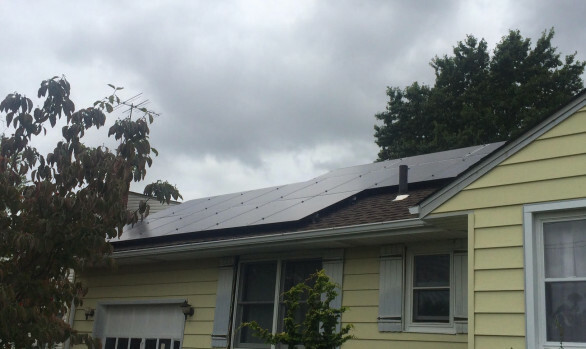 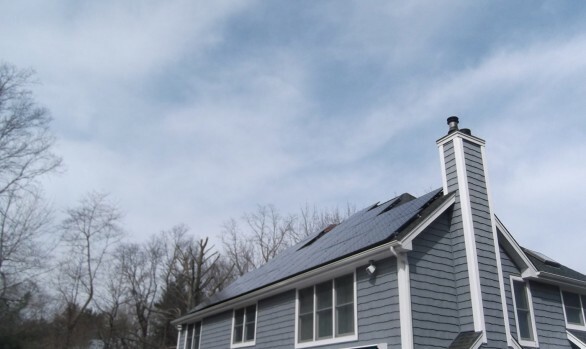 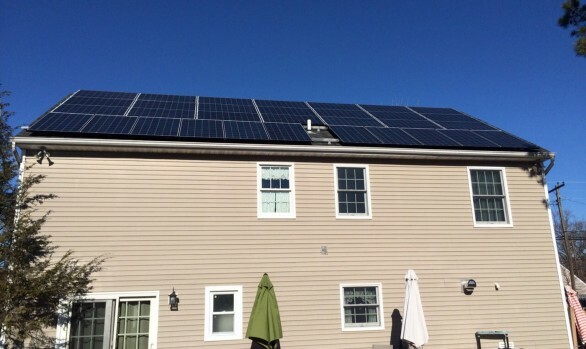 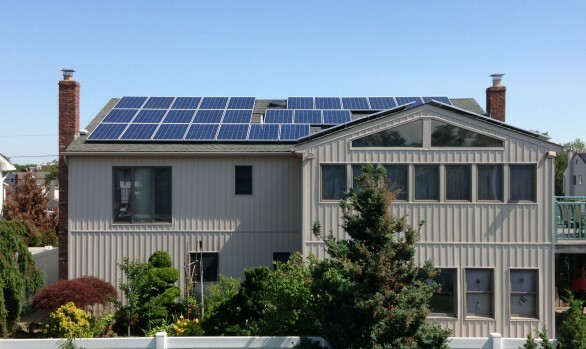 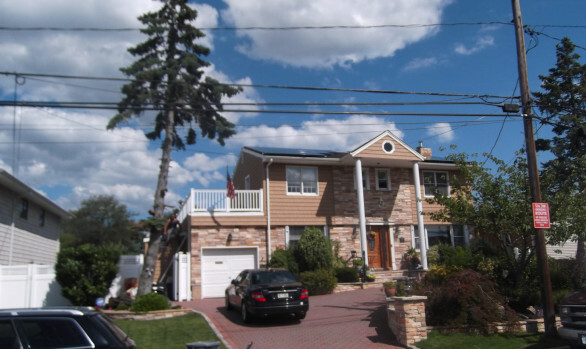 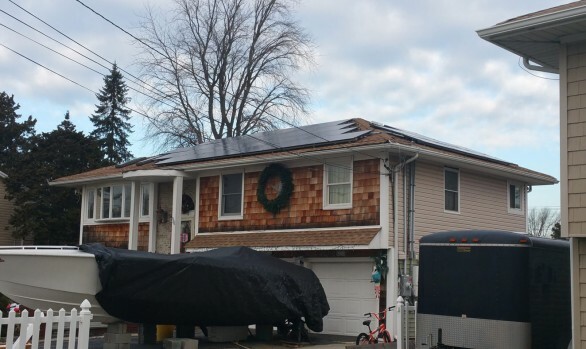 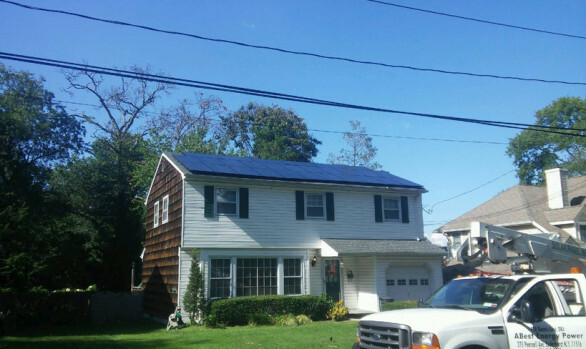 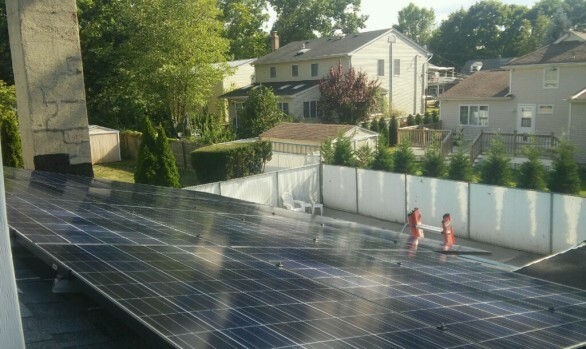 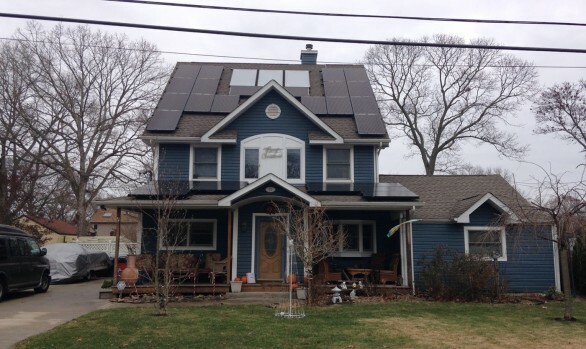 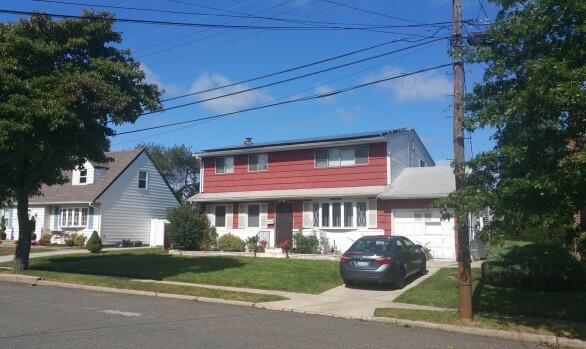 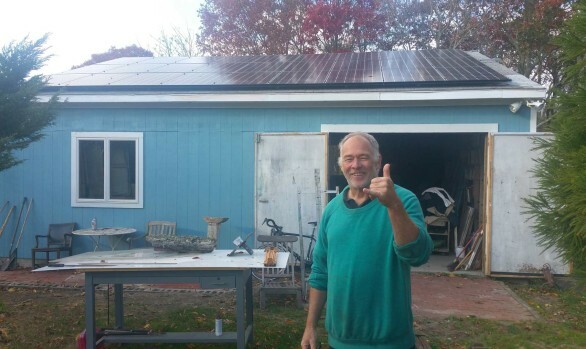 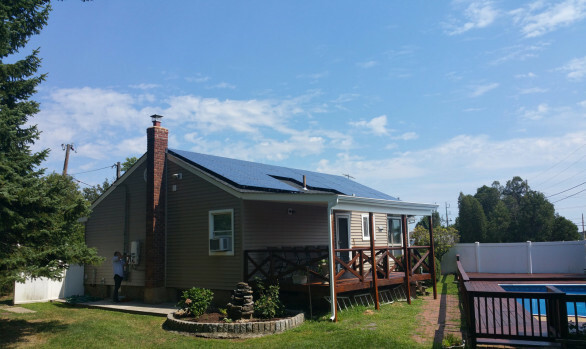 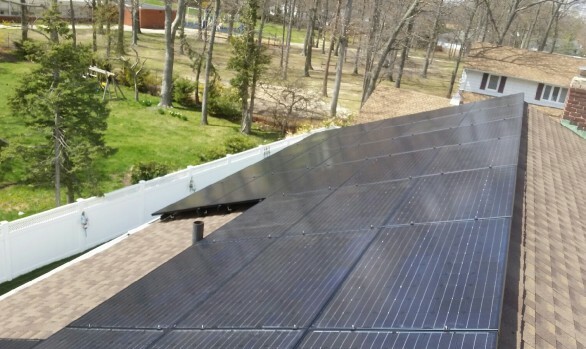 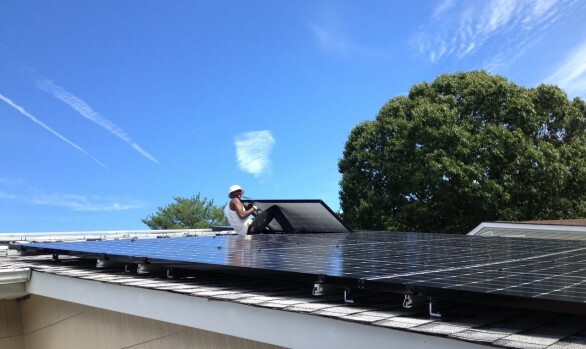 Local Long Island NY solar homeowners offering real savings, and helping NY go solar. 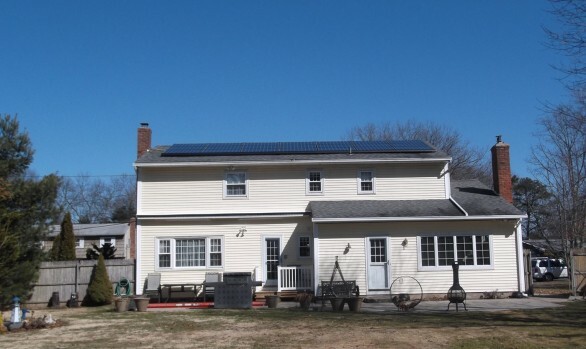 Imagine locking in gas at $1.00 a gallon 10 years ago. 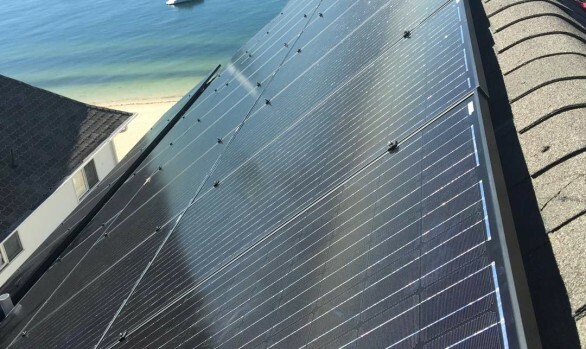 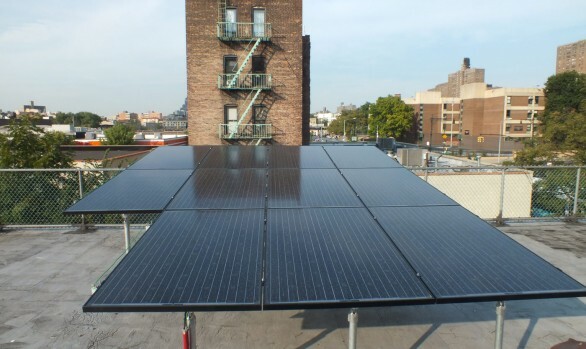 That’s what you can do now with solar panel energy in New York. 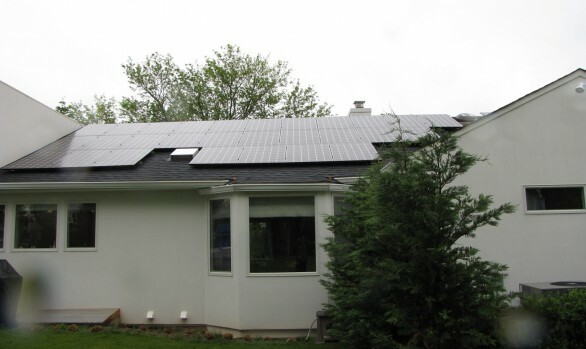 The sooner you go solar, the more you can save. 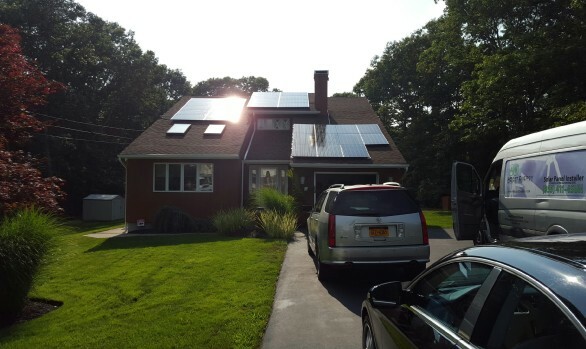 Join the home solar NY revolution. 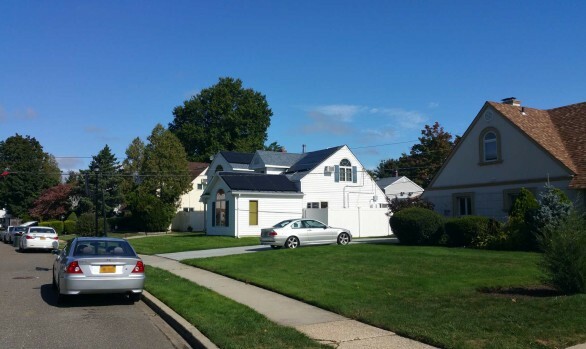 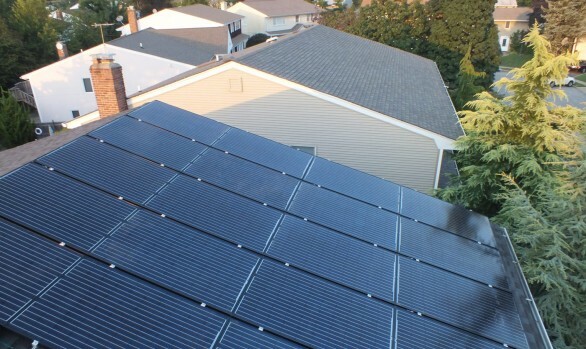 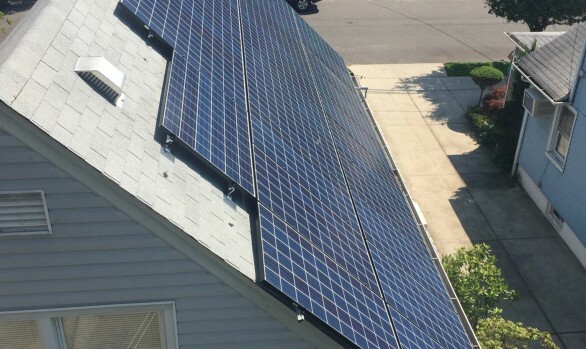 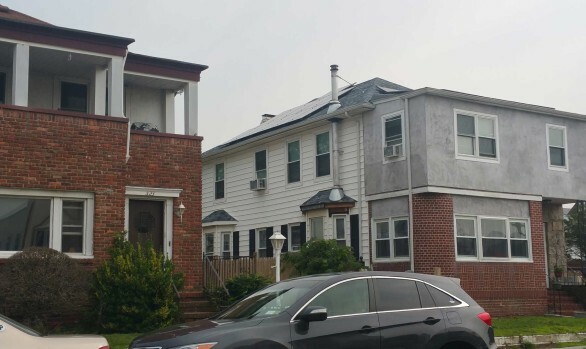 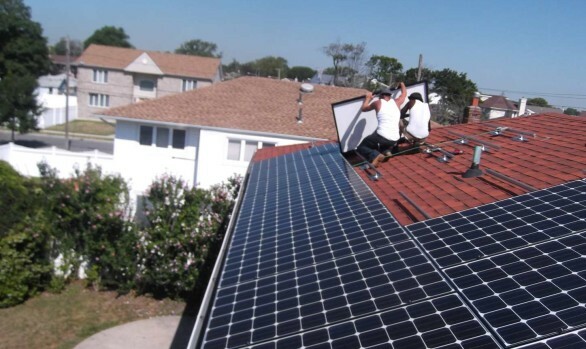 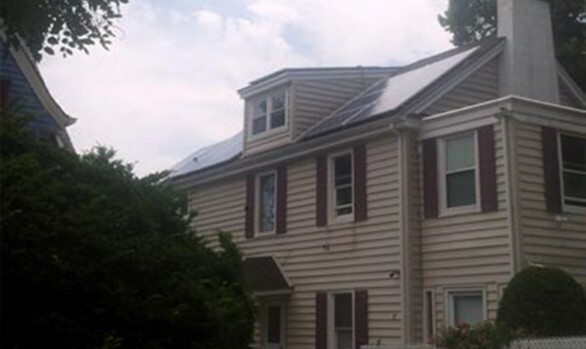 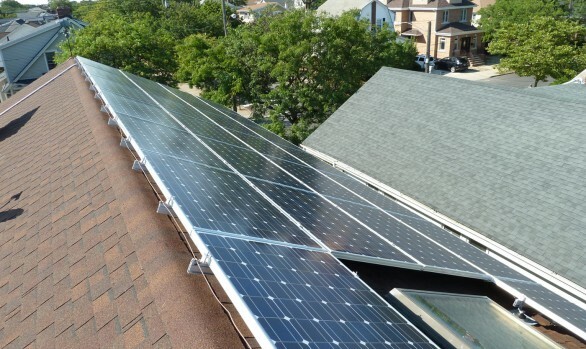 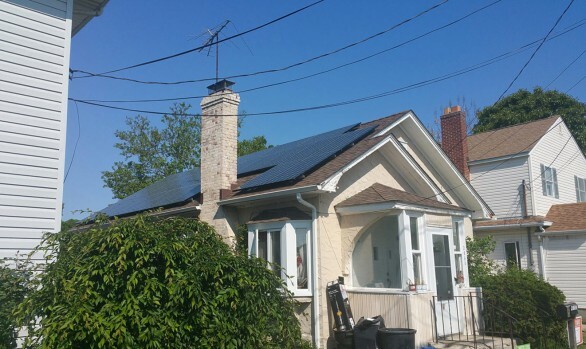 Across the 5 boroughs and Long Island, we’re helping homeowners save big with solar panels. 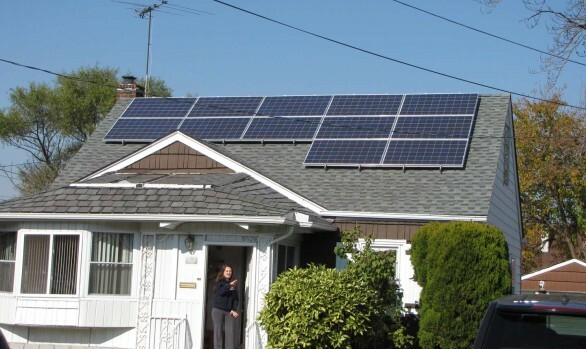 *Average savings based on real Grid City Electric residential contracts signed in 2014. 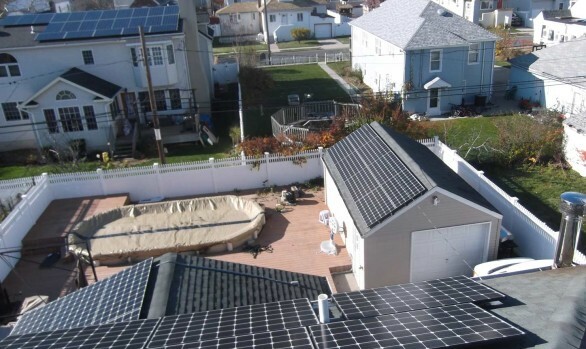 Actual savings vary. 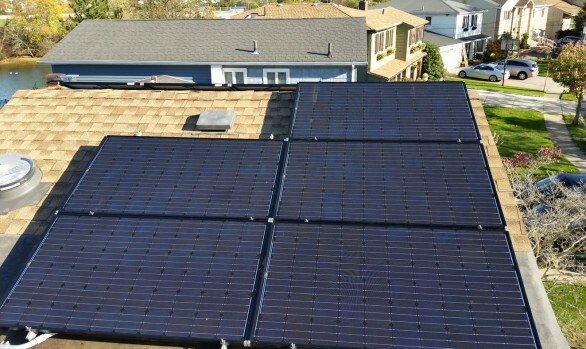 Multiple factors determine actual savings including geographic location, weather, system production, shade, electricity usage and more. 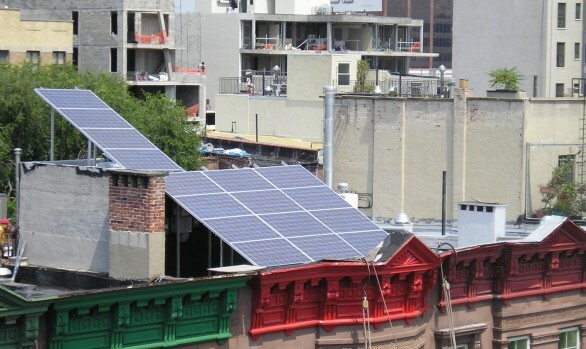 Unlike most of the other solar companies in NY. 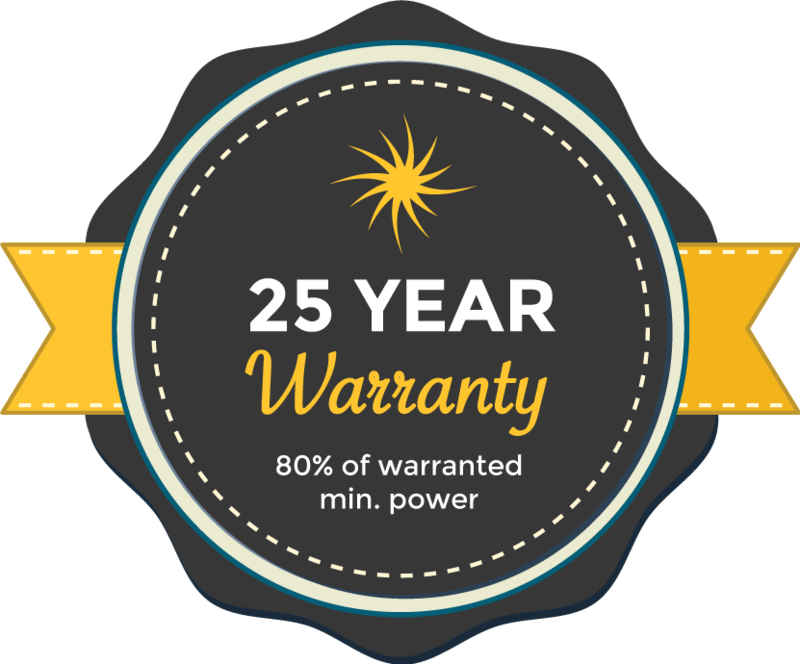 We’ve been in the electrical industry for over 40 years. 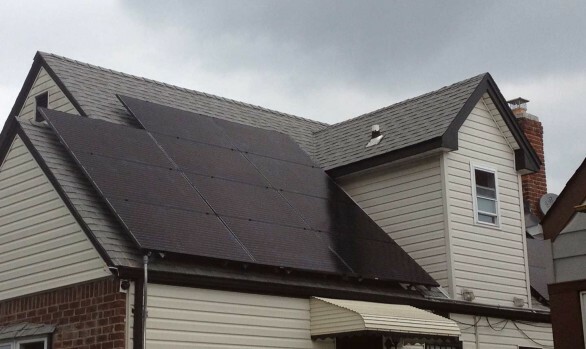 Living through warranties entire periods with our satisfied customers supported the whole way. 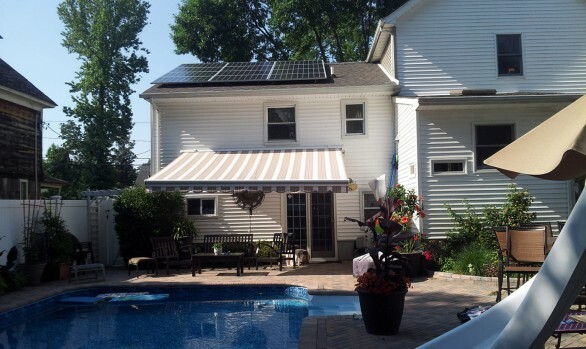 We provide some of the top brands and manufacturers with the best warranties for every home solar NY project. 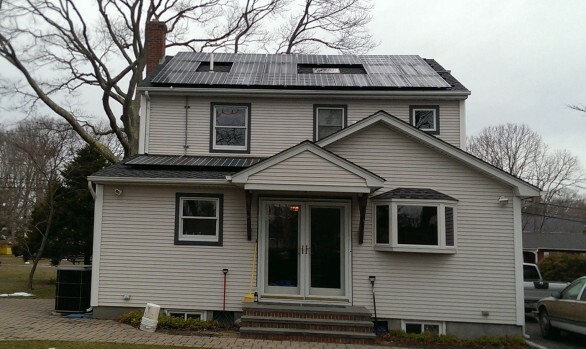 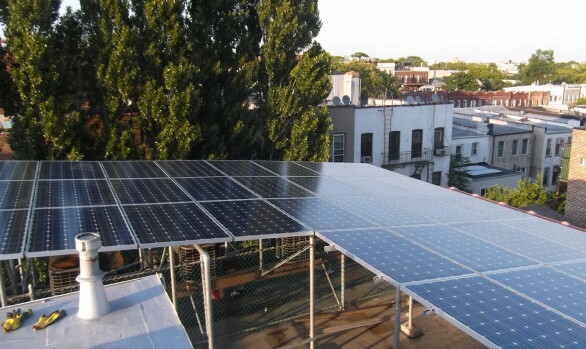 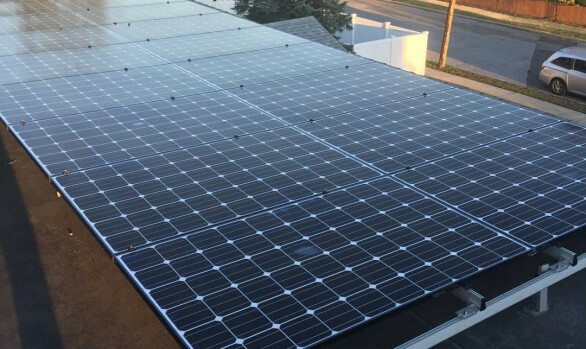 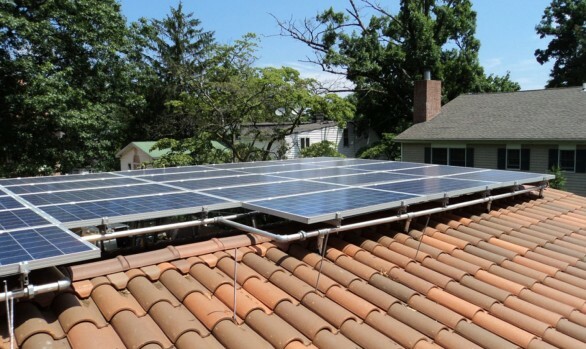 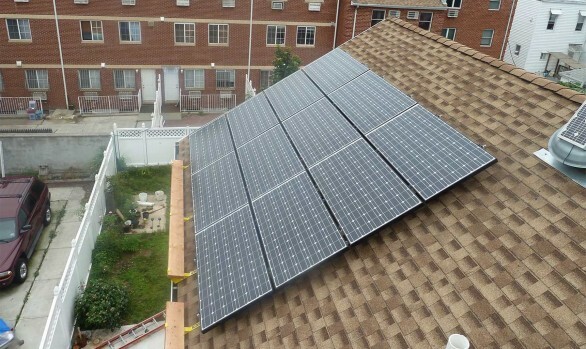 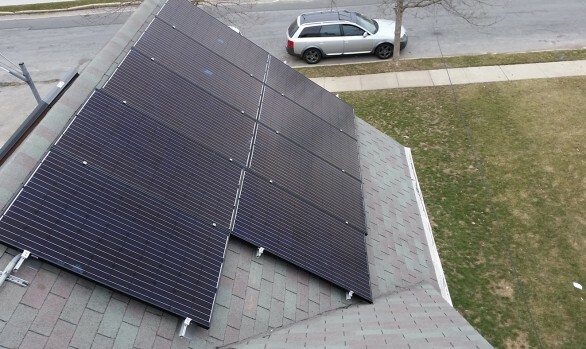 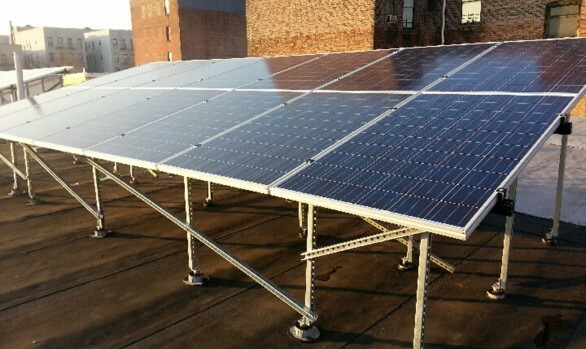 By converting your New York home to solar energy. 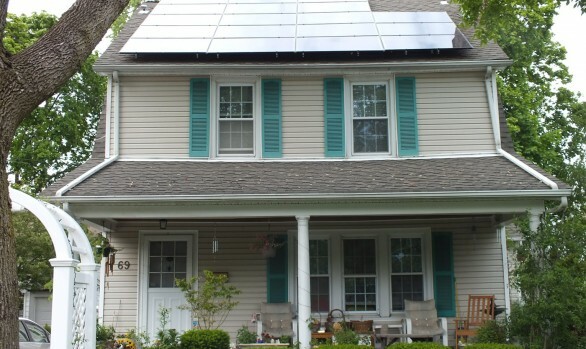 Not only are you locking in saving on your electric bills every month, you’re also helping save the planet. 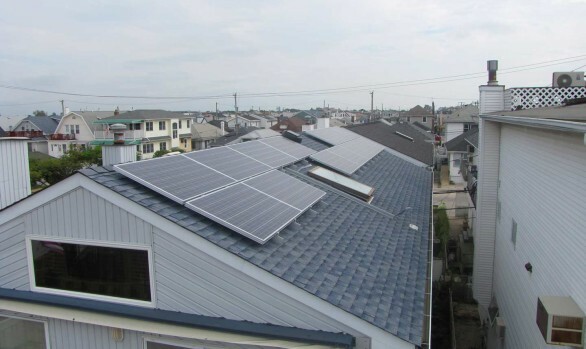 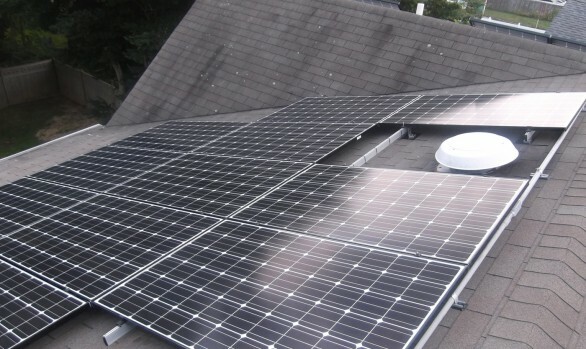 We provide the top-tier solar panel systems from some of the best brands including LG and Hyundai. 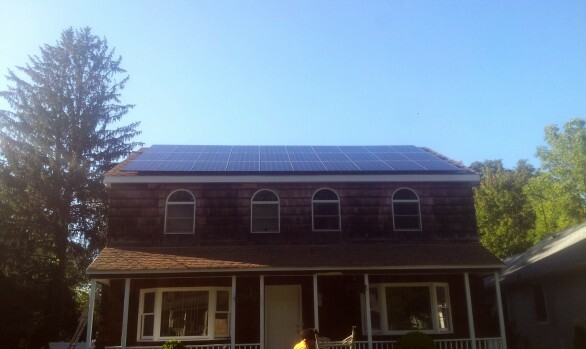 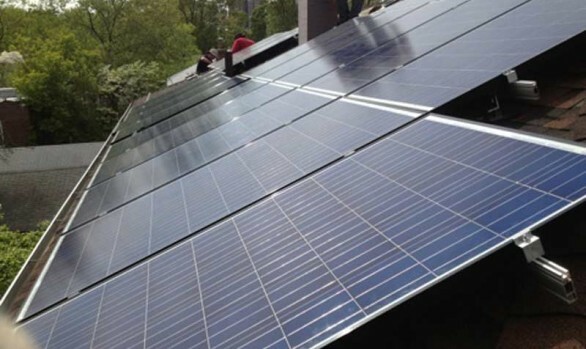 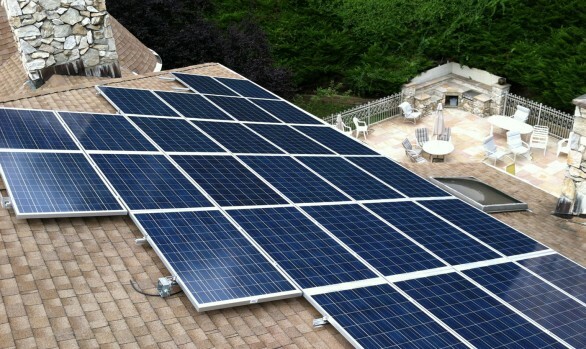 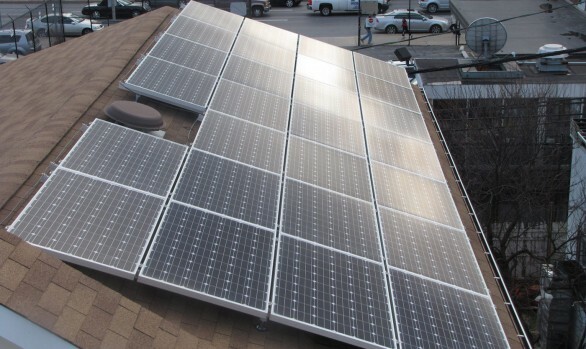 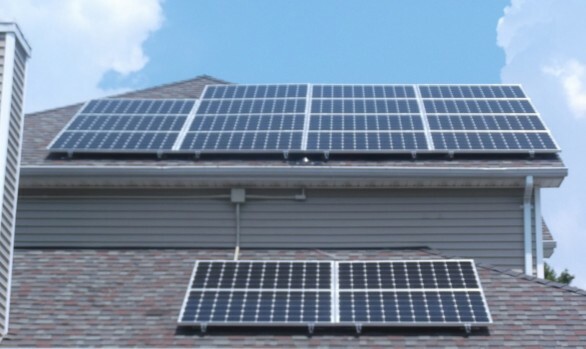 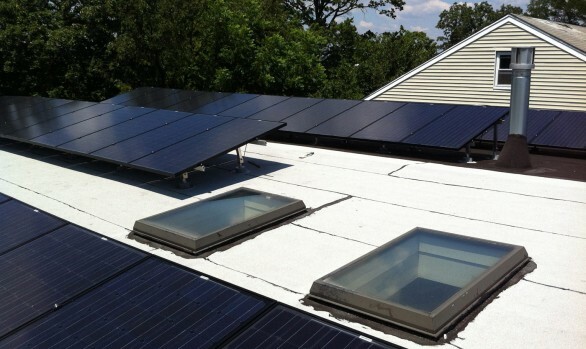 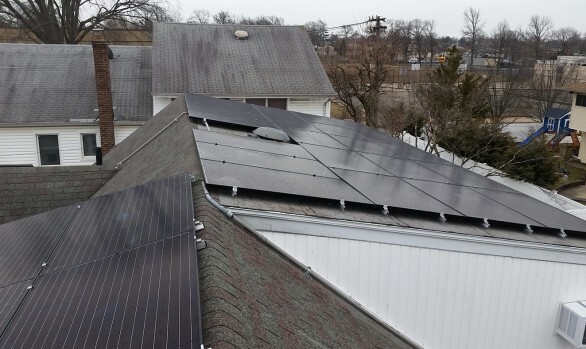 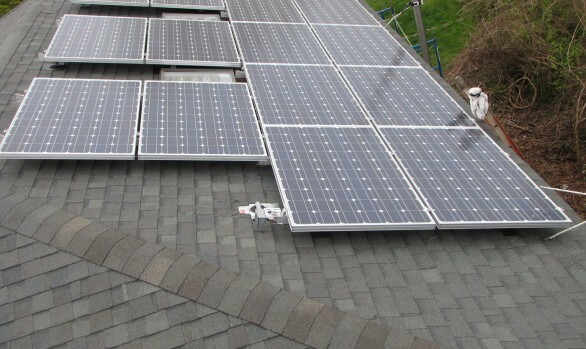 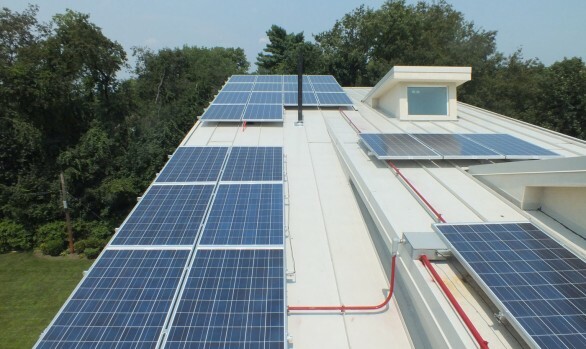 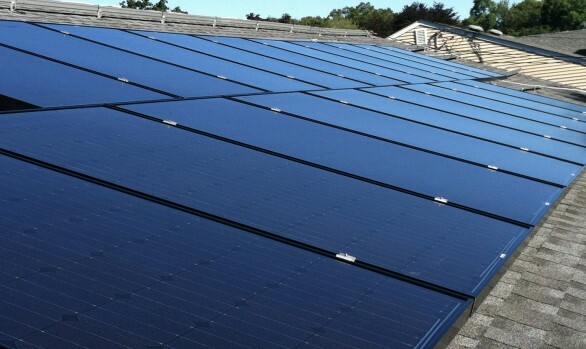 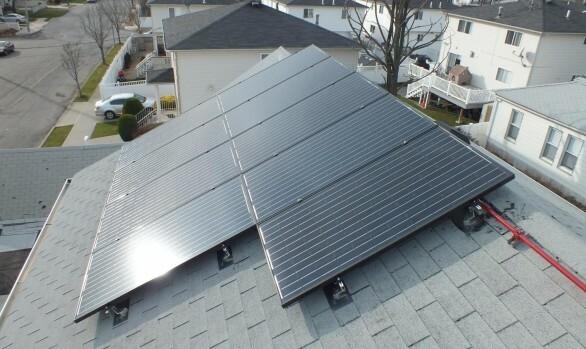 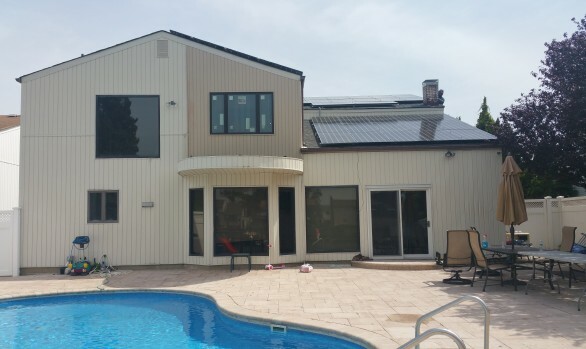 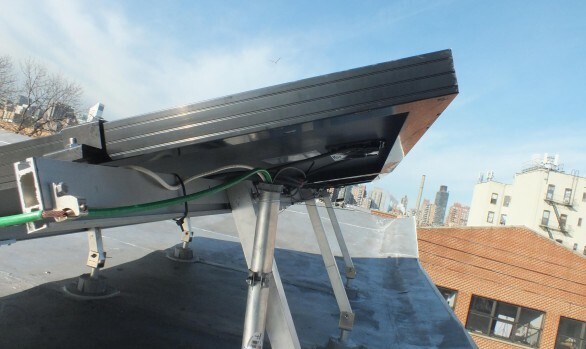 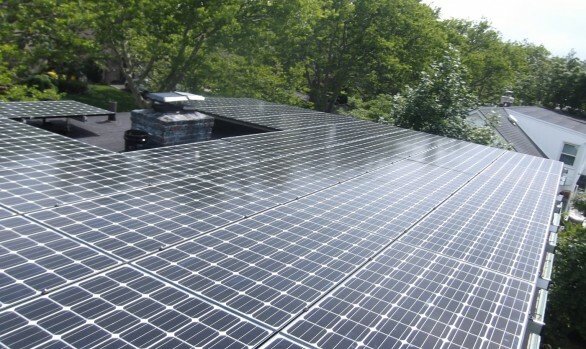 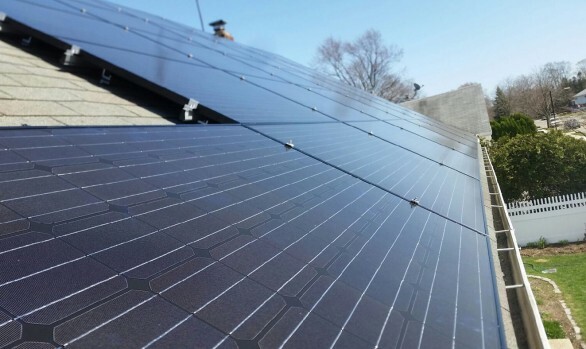 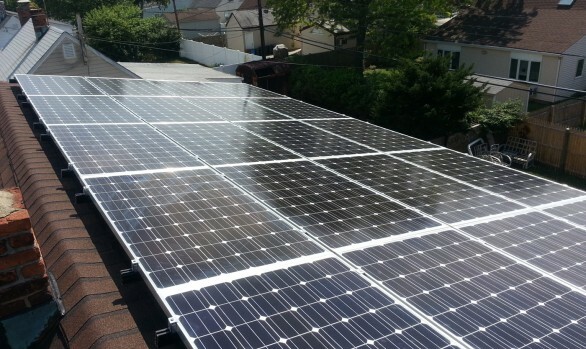 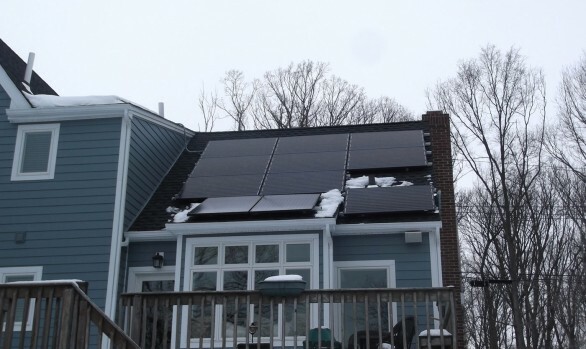 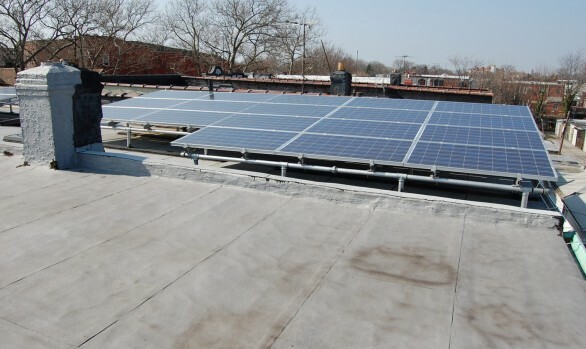 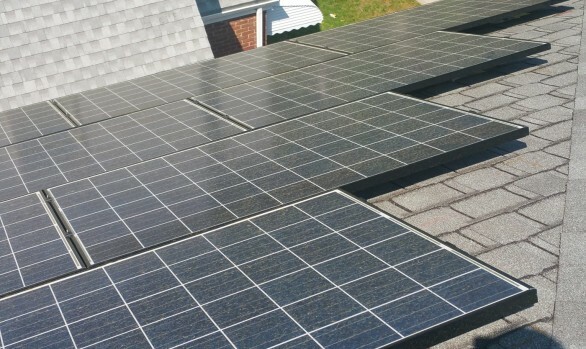 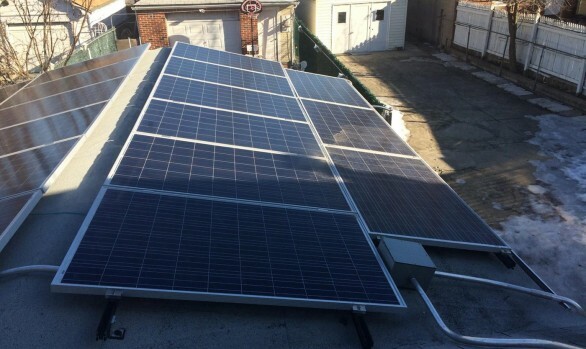 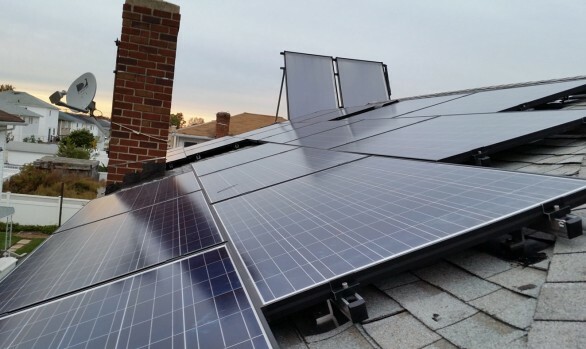 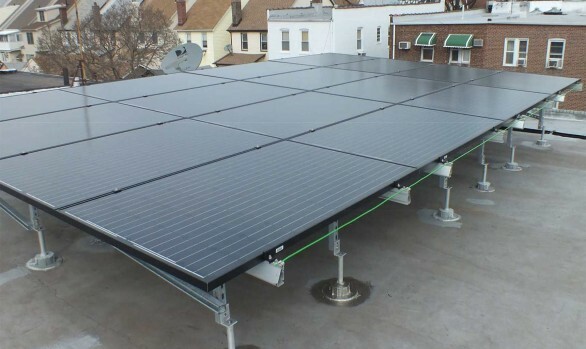 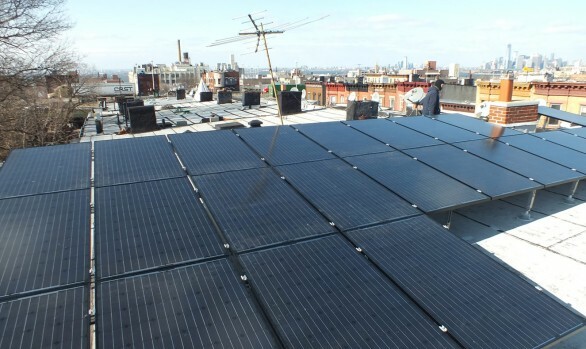 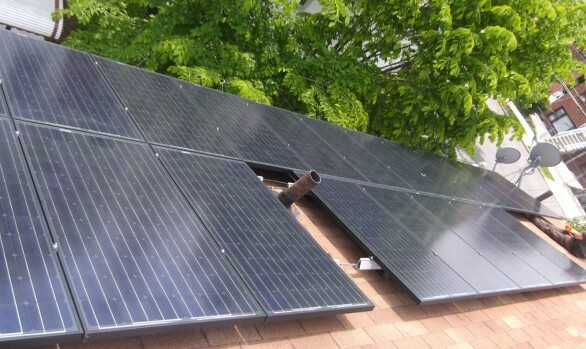 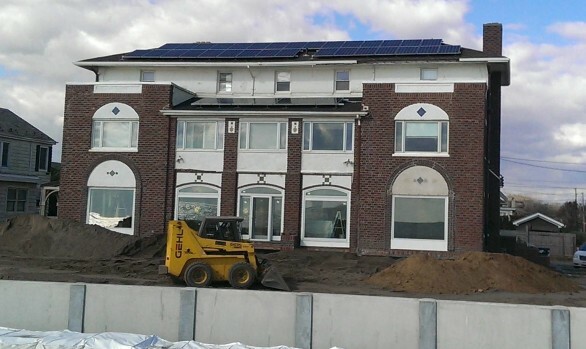 Our hardware and solar panel roof installations are custom designed for every home solar NY project. 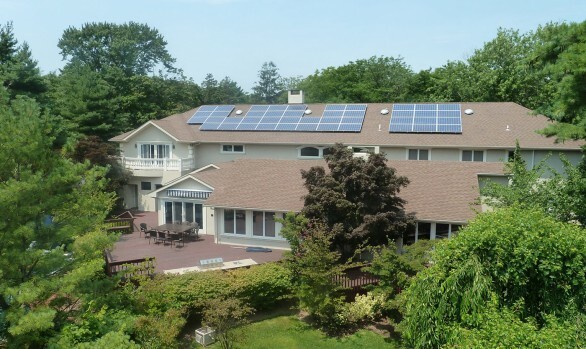 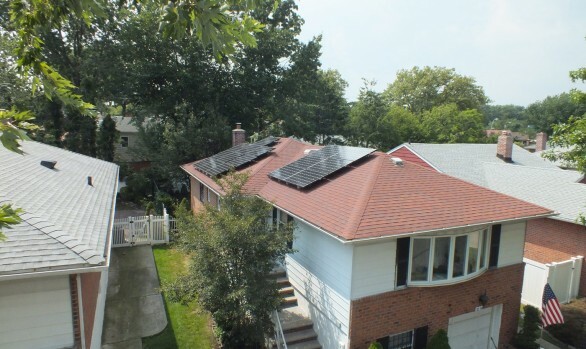 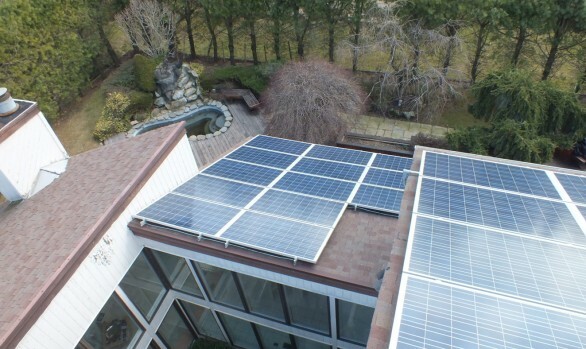 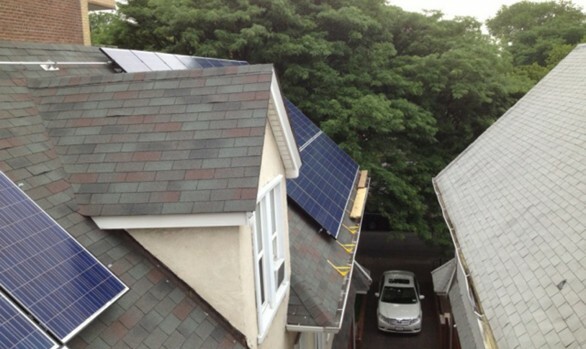 With over 40 years experience, we’ve installed over 900 home solar NY roofs. 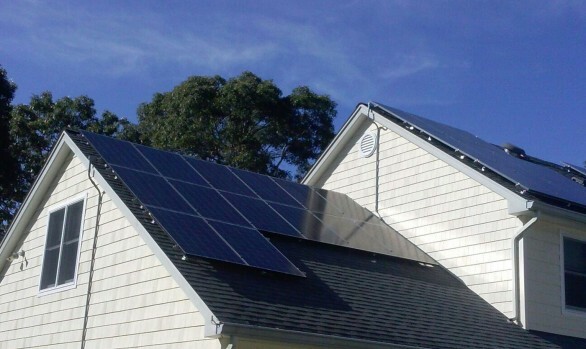 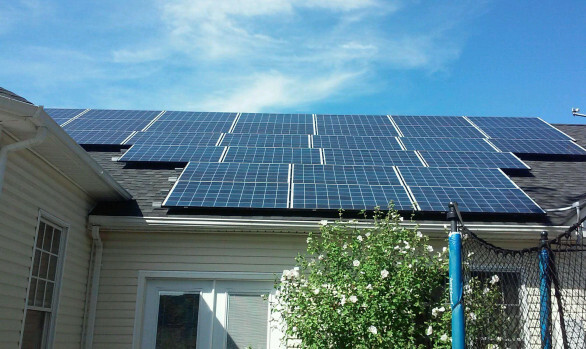 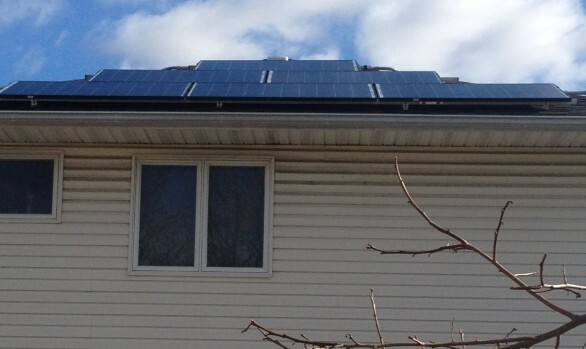 There’s a common misunderstanding amongst homeowners thinking about converting to solar energy. 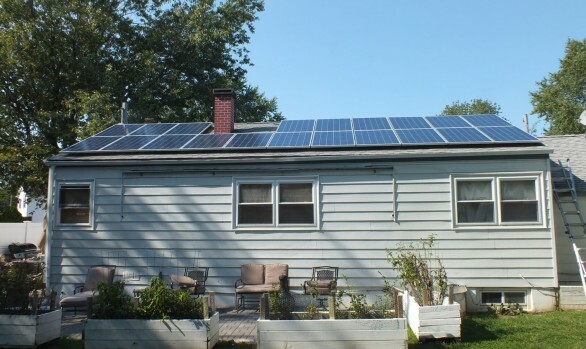 Did you know that mostly every solar panel homeowner in NY that sells their house, simply transfers their solar agreement to the new homeowner. 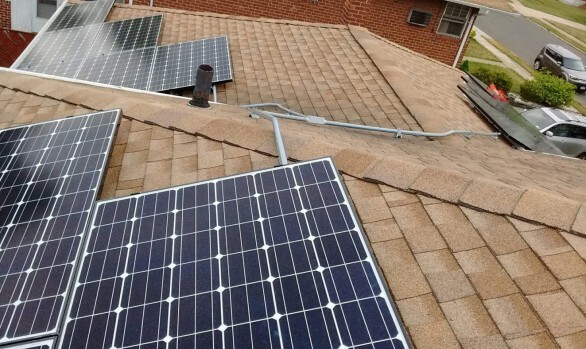 It’s simple and easy. 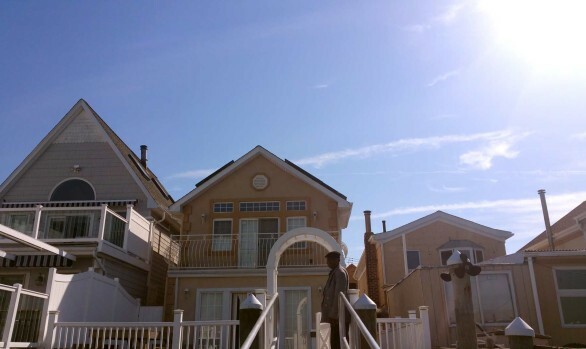 We assist you every step of the away.